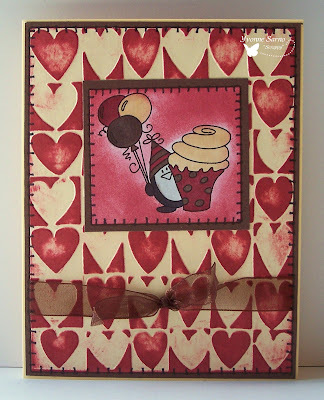 It's a Scrappy World: New Challenges at One Stop Crafts and Catch the Bug with Bugaboo Stamps! 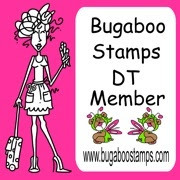 New Challenges at One Stop Crafts and Catch the Bug with Bugaboo Stamps! 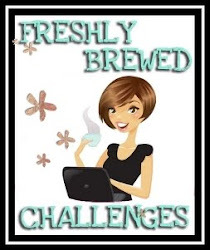 Today we have new challenges at TWO of my design teams! I love when that happens - as it allows me to combine even more themes and techniques on my cards! For those of you who know me - combining challenges is *kinda* my bag! 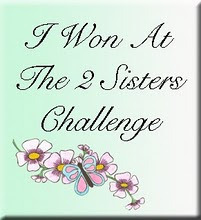 ;) Before I share my card though, let me tell you a little about the challenges! 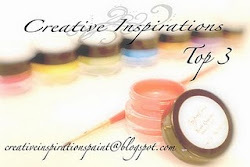 At One Stop Crafts, we want you to use a fun and gorgeous technique! 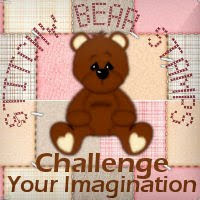 We'd like you to use STITCHING on your cards and papercraft projects and enter them HERE. Our sponsor for this weeks challenge - Chocolate Baroque - has a generous prize package for one lucky person who plays along with us this week! 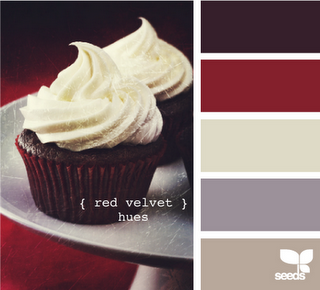 We'd like you to use the red velvet cupcape hues as shown below on your cards and projects! 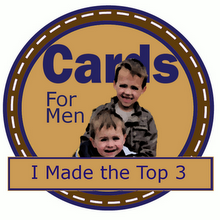 As always, one lucky winner will get an awesome sumpin' sumpin' from Bugaboo Stamps! I hope you like my card below featuring Birthday Penguin Cupcake by Bugaboo Stamps! What a cute image! Love the color combo too. 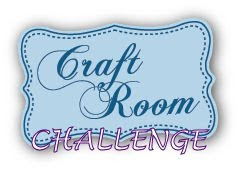 Thanks for playing along in this week's challenge at DRS Designs. Eine tolle Karte. Gefällt mir sehr gut. This is really cute with all those colored hearts in the background, and what a fun image! Thanks for joining us at the SNSDC! This is so cute! I love your coloring and all of your added touches. 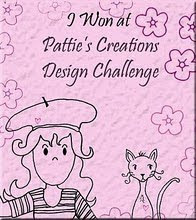 Thanks for joining us at Pattie’s Creations Design Challenge. Oh, what a lovely Image. Wondeful Card and great colors! 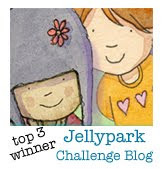 Thanks for joining us at Stempelsonnenchallenge! 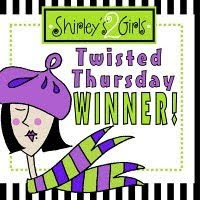 What a darling Bugaboo image and you colored it terrificly....love the inspiration colors! Thanks for playing with us at DRS Designs. Vielen Dank für Deine Teilnahme bei der Stempelsonnenchallenge. 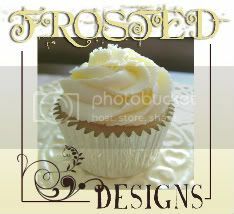 cute image, love the embossing folder you used. 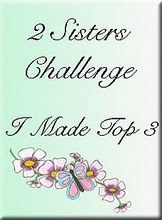 Thanks for joining us at blogger's challenge this week. I love combining challenges too! 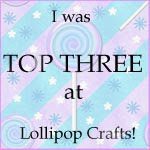 More bang for your buck:) Fun card too! 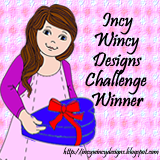 Thanks for visiting and playing at DRS Designs - Good Luck in the contest! 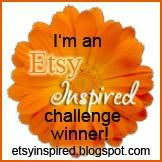 Thanks for playing in our 'Embossing' Challenge #36, and for using a Digital OR Stamped image! Danke fürs Mitmachen bei der Stempelsonnen-Challenge. Scrappy this is fantastic, thanks for playing along at SNSDC this week. Thanks for playing at Stampin with the Dragon. 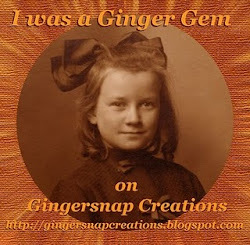 Cute card with such a sweet image! 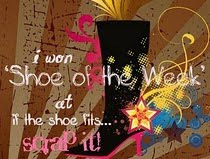 Thanks for showing us your polka dots for Fussy and Fancy this fortnight and good luck in the draw!